Ama Wertz is a California-based artist and weaving instructor. Born in 1981, she grew up in the rural South, moved to Germany, then settled on the West Coast. Her years traveling in and out of divergent cultures ignited a passion for placemaking, local elements, and building textile communities. 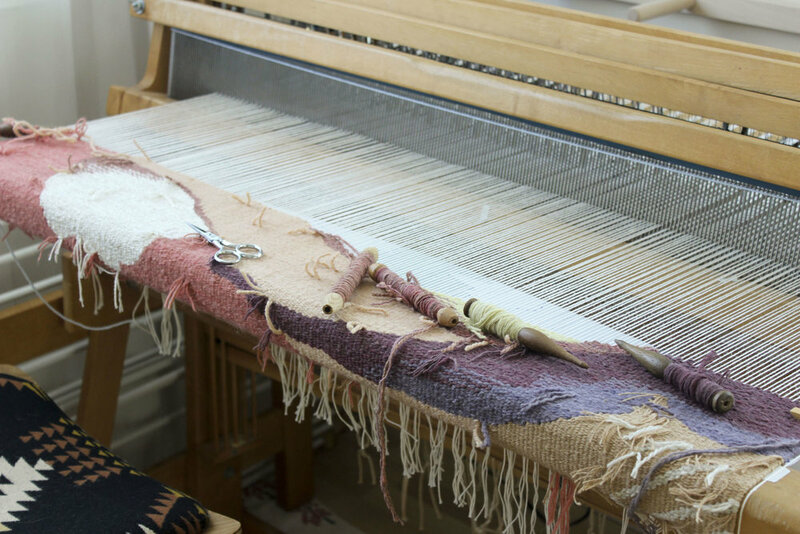 Using weaving techniques traditional to European tapestry, and drawing on many years of self-taught fiber craft, she creates handwoven artworks reflective of California landscapes and environmental challenges, many of which incorporate local fiber and natural dyes. She currently lives and works in the San Diego area.